 Etnorom has an alternative approach towards Gypsy music by merging the authentic tunes with contemporary world music, swing and jazz elements. Why is this approach considered 'new' today, when world music is the main trend? Because Etnorom managed to create a musical balance so that the music saves the colours and shades of real traditional Gypsy music, and, at the same time, integrates cutting edge 21st century musical trends. Etnorom's mission is to build contact between Romany tribes who had left North India a thousand years ago and settled down in various parts of the world: in Turkey, Egypt, Andalusia, the Balkans, Serbia, Russia, Romania and Hungary. In most of the cases Gypsy people, themselves are not familiar with the music and dances of their far-away brothers and sisters. 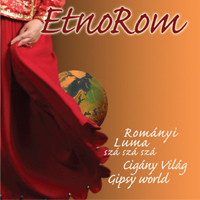 Etnorom aims to make Gypsy and non-Gypsy people know about the incredible diversity of Gypsy music, the music, which is the world-language of more than 50 million people around the world. 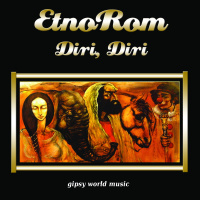 In order to carry out its mission, Etnorom has created a new, brave and powerful form of Gypsy music that roots in the authentic Gypsy traditions and harmonically integrates 21st century musical trends.